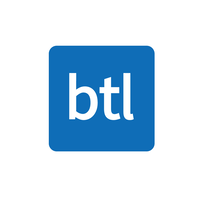 Established in 1985, BTL Group Ltd. has grown into a renowned global provider of assessment technology and services trusted by some of the world’s highest profile providers of high-stakes summative assessments. It serves the Surpass Community from offices in the UK (trading as BTL) and in the United States (trading as BTL Surpass Inc.). Since 2007, BTL’s core focus has been the development of its award-winning Assessment Platform, Surpass. Surpass is considered to be one of the best solutions available and is used internationally to create, deliver and mark over 3 million computer-based tests every year.